Steam is used by machines to generate heat. Steaming is the preferred method of transferring heat. When steam condenses into water, it lets out latent heat; that is, energy that does not change the temperature of the substance (in this case, water). In contrast, with sensible heat the energy discharged when hot liquid water or oil condenses into a cooler liquid. Because latent heat is much more powerful than sensible heat, many heating mechanisms rely on latent heat to keep a steady temperature. Mechanisms using sensible heat (i.e. hot liquid water or oil) would lose a lot of energy. Steam trap valves, therefore, are used to regulate the condensation of a machine. Their purpose is to ensure that the pipes only have condensable gases, lose as little live steam as possible, and eject condensate (such as warm or cool liquid water) as soon as it’s formed. Leftover condensate can slow down the heating given that it conducts less heat than live steam. 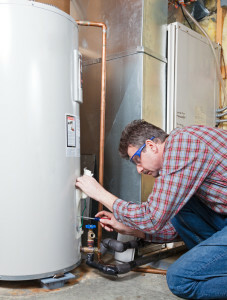 Companies that rely on heating machines depend on these traps in order to generate the most heat. Of the different kinds of steam products out there, Spirax steam traps make for great steam vents and steam regulators. They have a proven track record of reliability and efficiency. It is recommended that steam systems with high pressure (i.e. 150 psig and above) need to be inspected at least once a month. 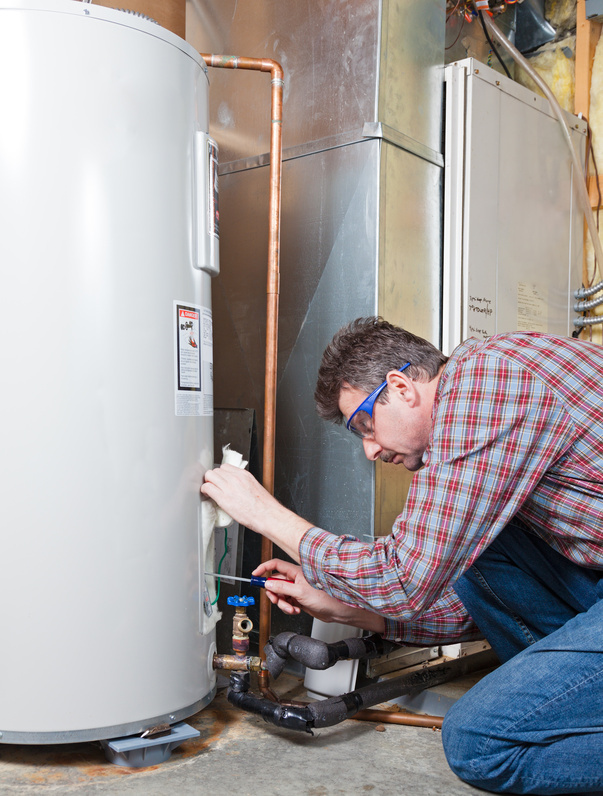 Steam systems with low pressure (below 30 psig) need to be checked at least once a year. Quality equipment like Spirax steam traps can reduce the loss of steam in heating equipment to less than 1%!